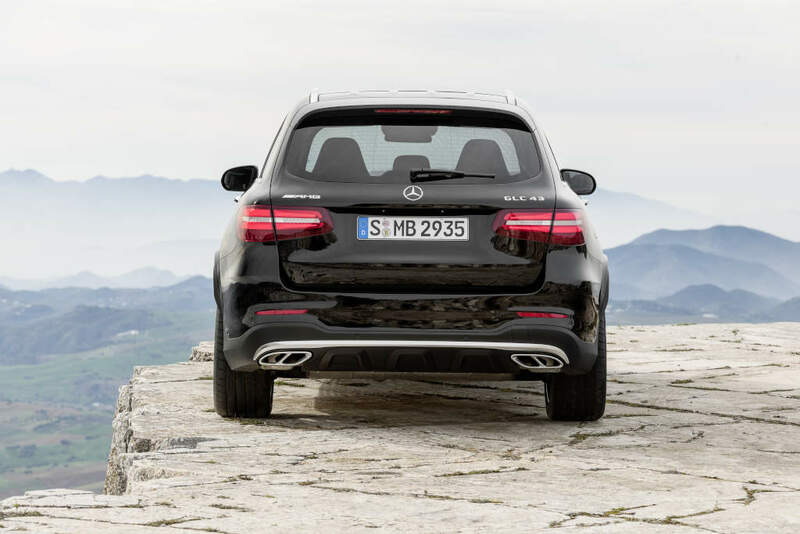 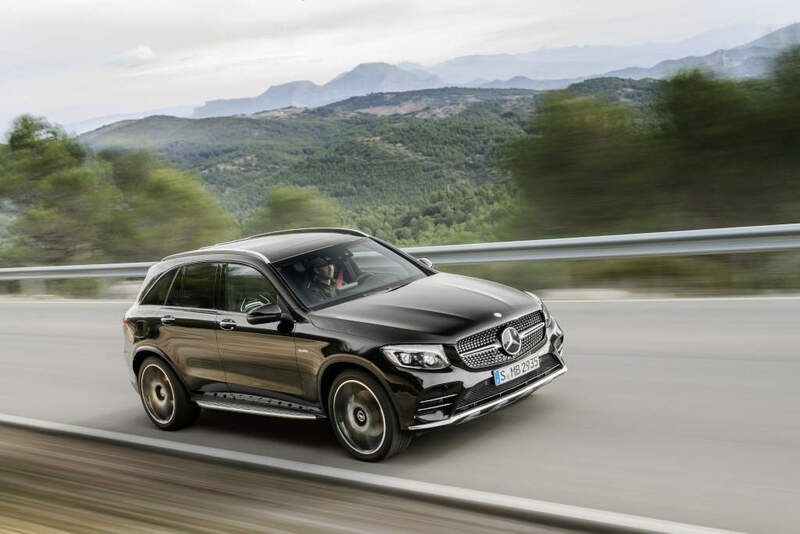 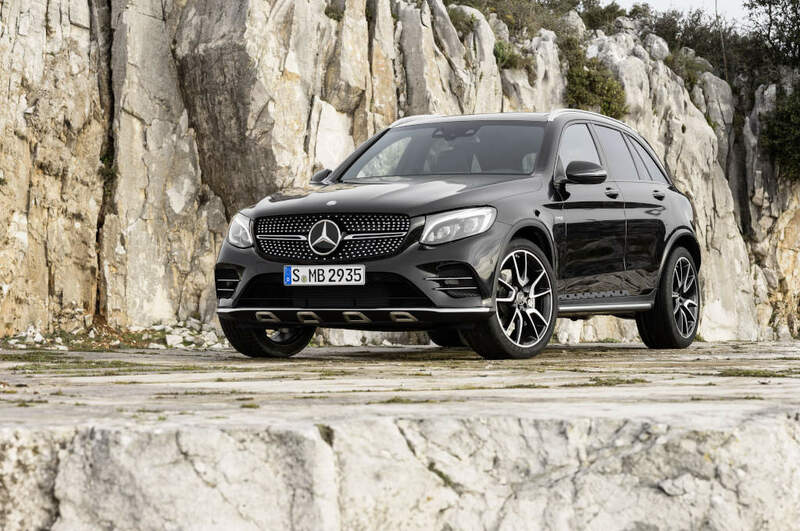 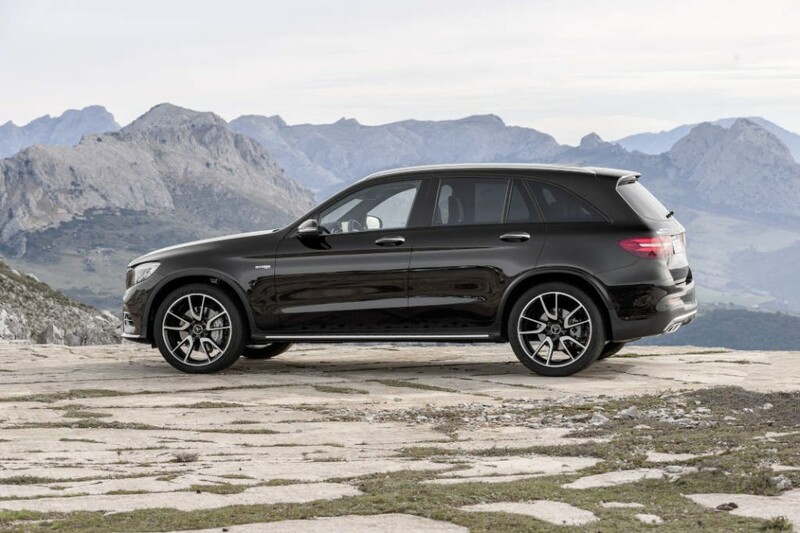 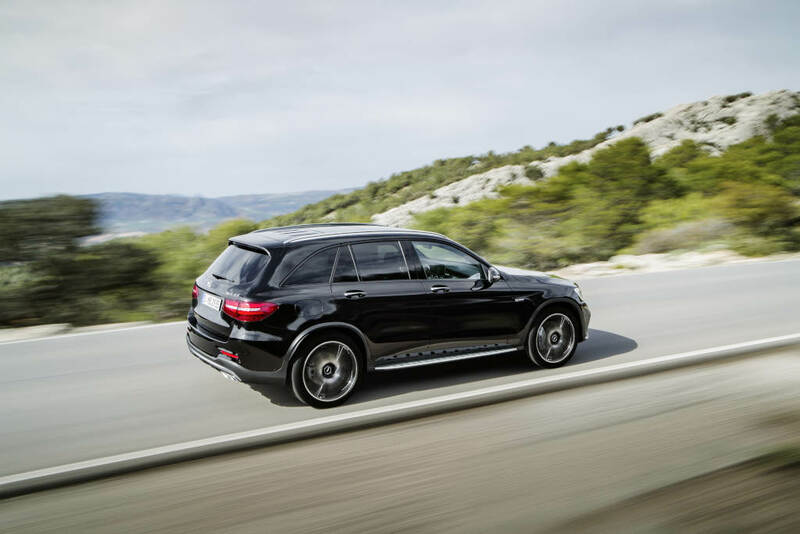 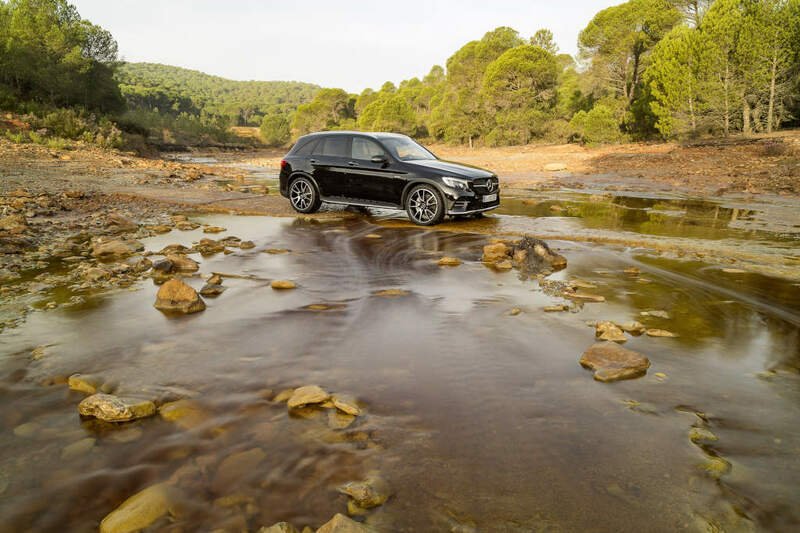 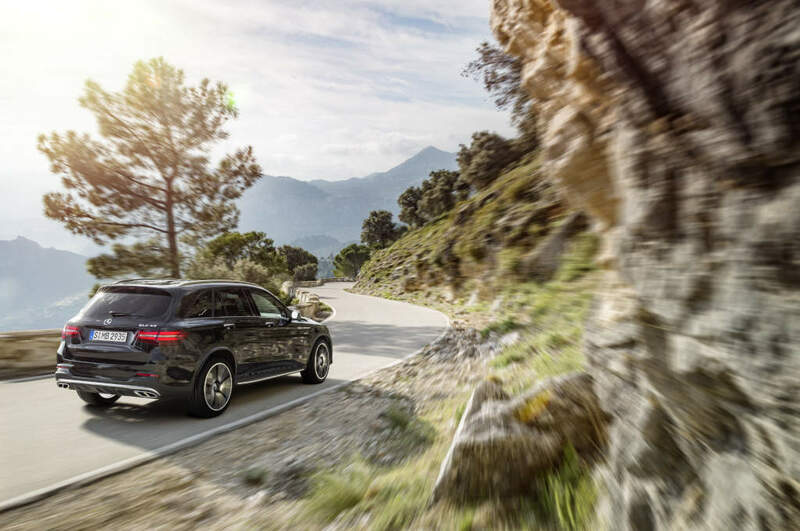 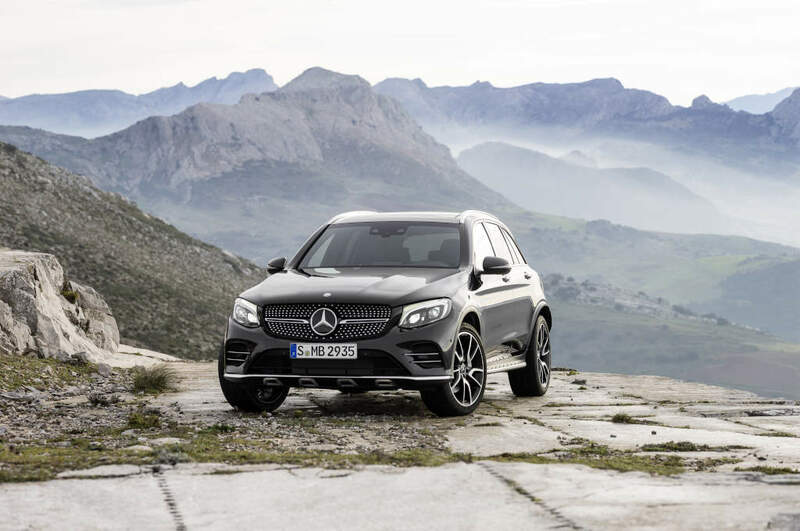 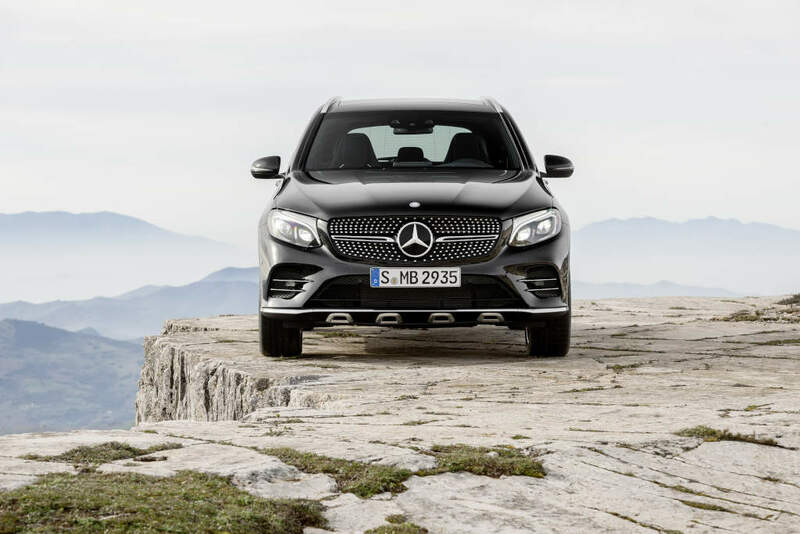 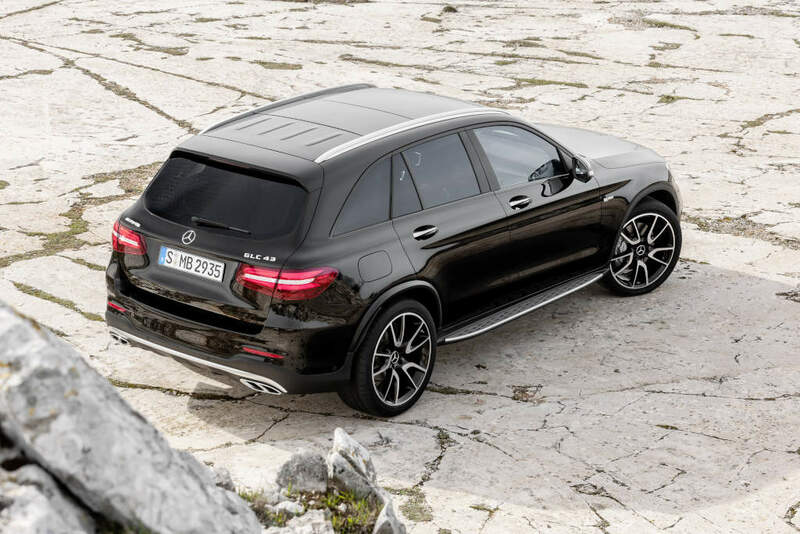 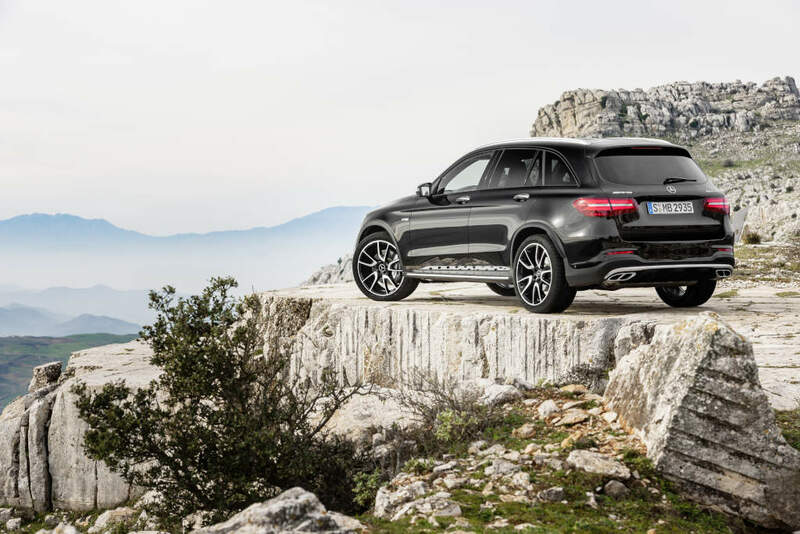 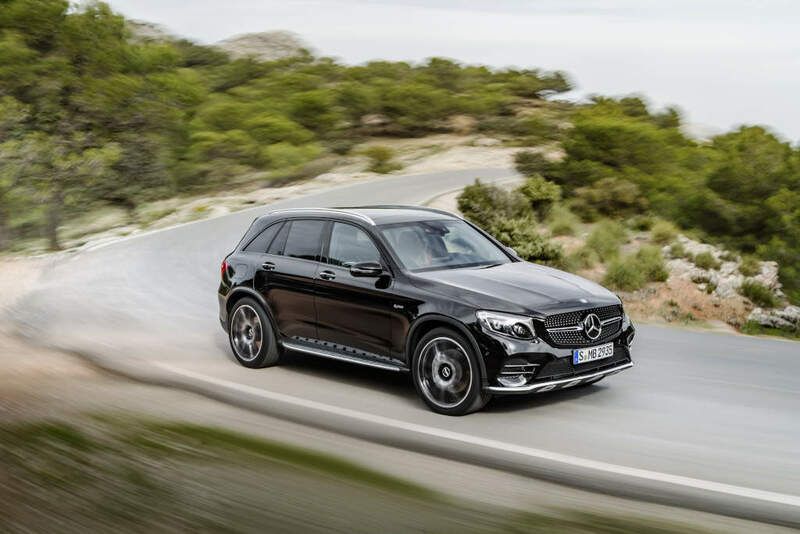 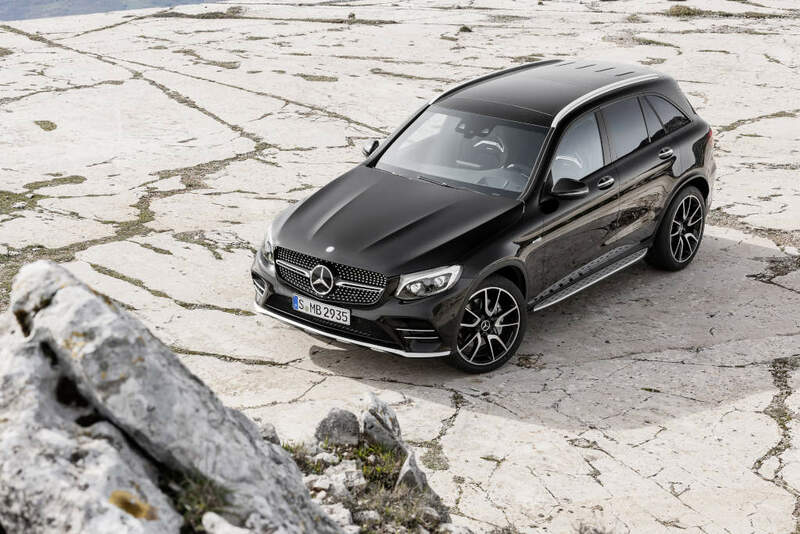 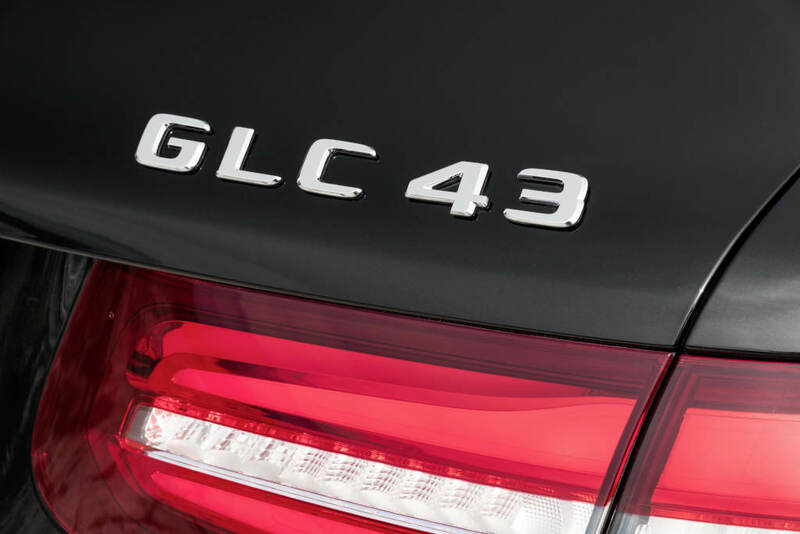 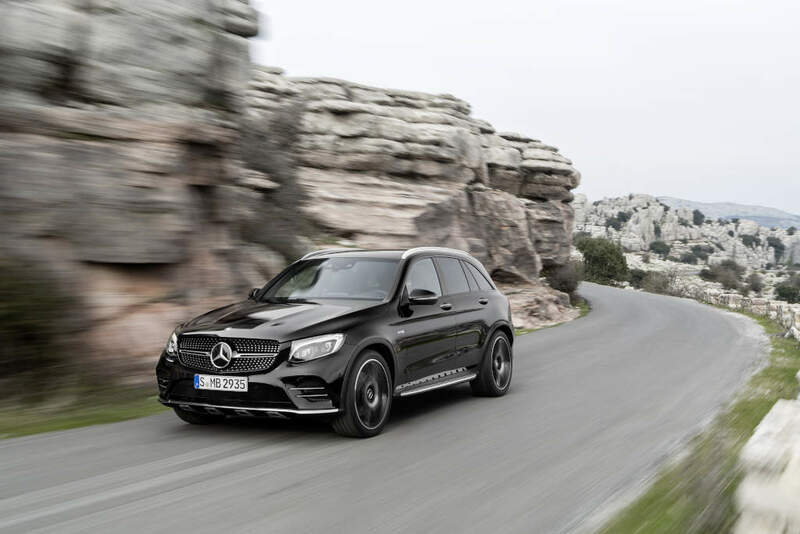 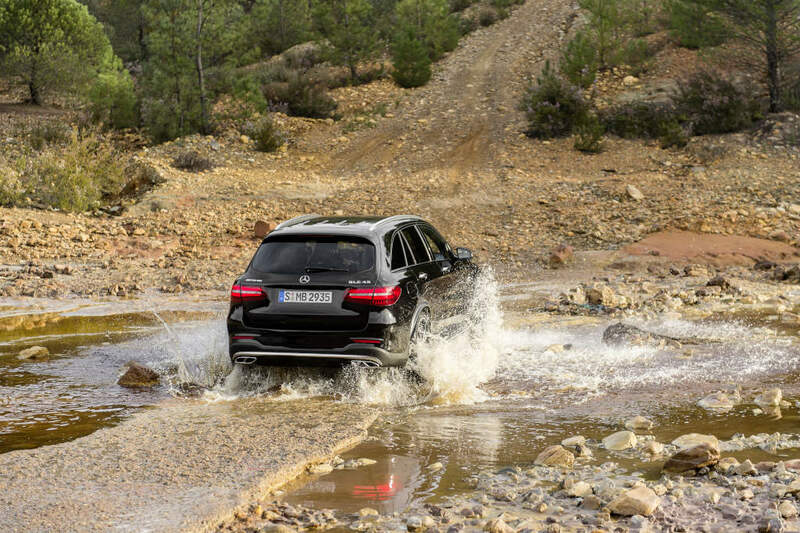 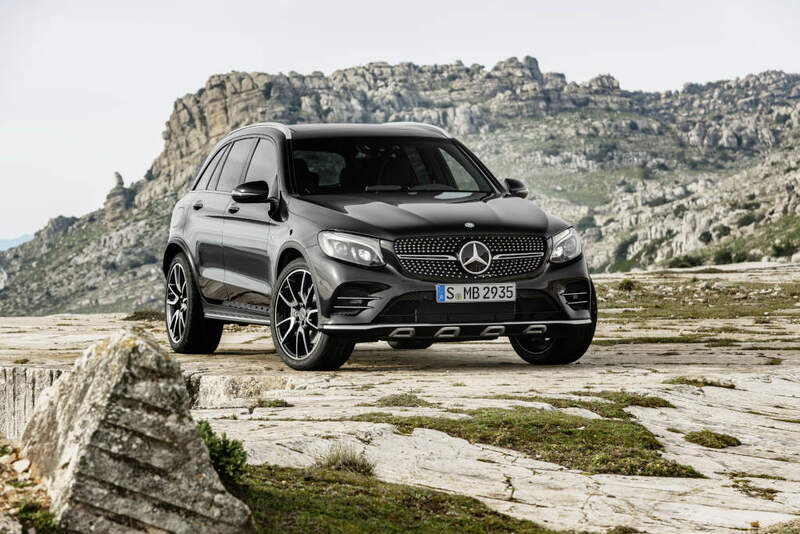 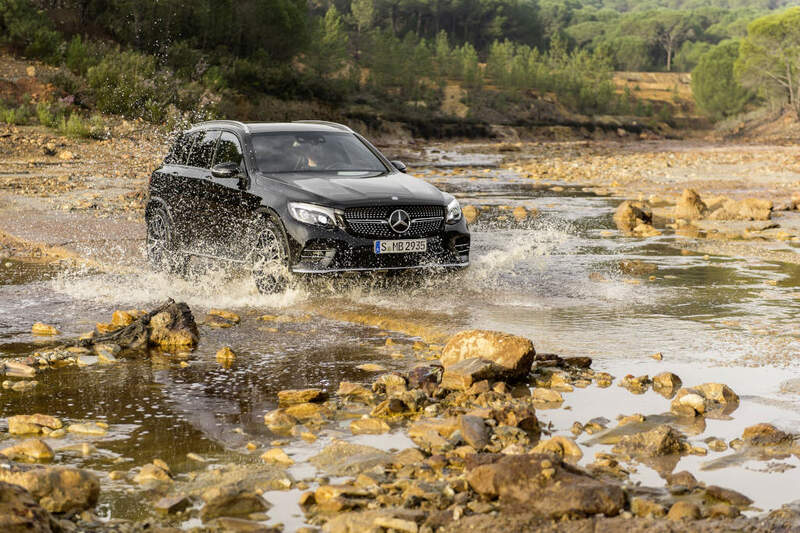 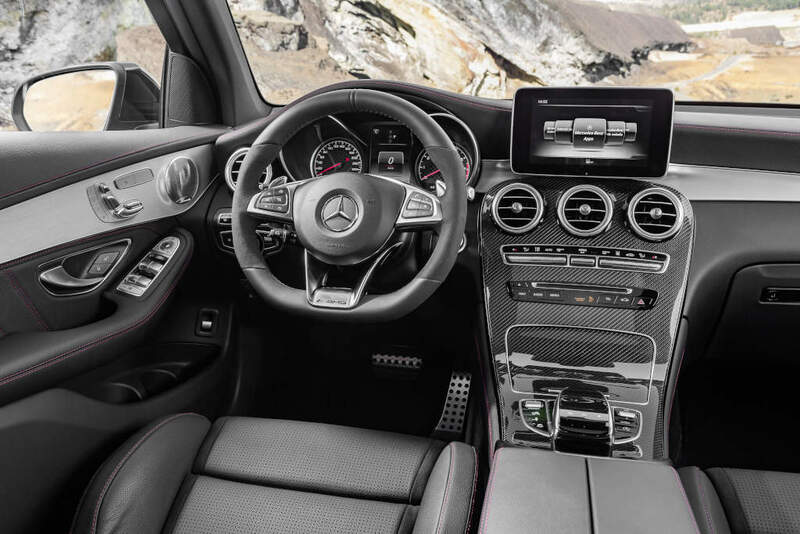 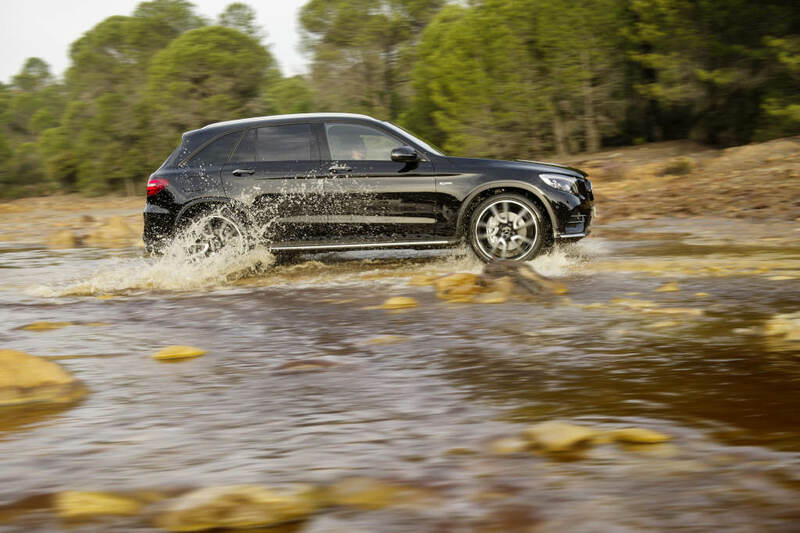 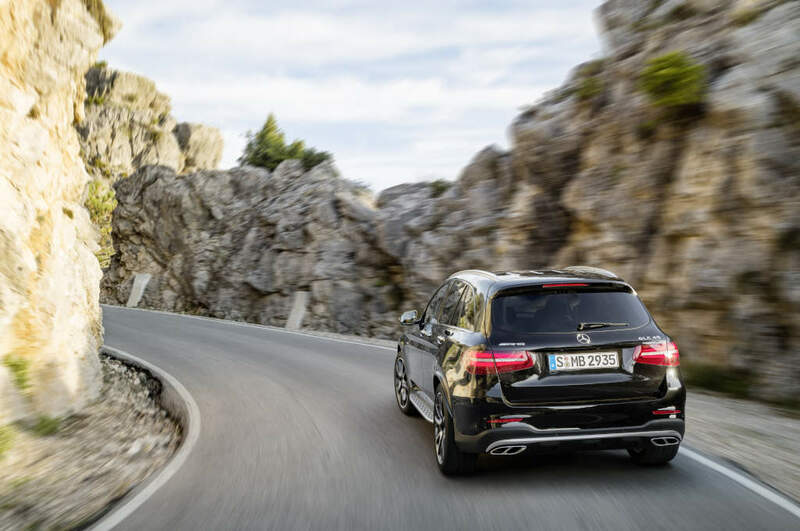 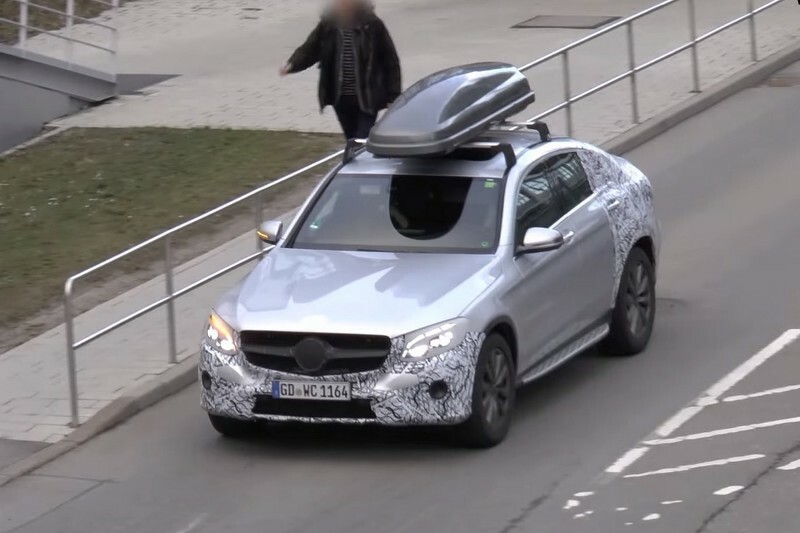 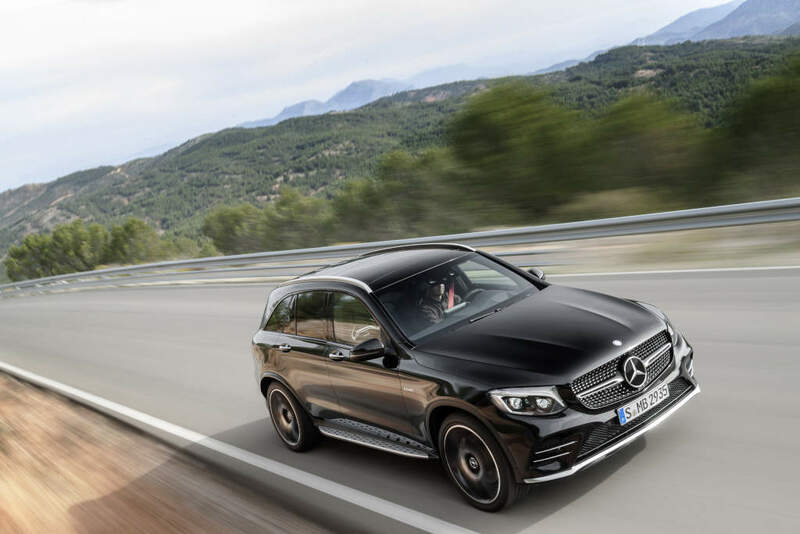 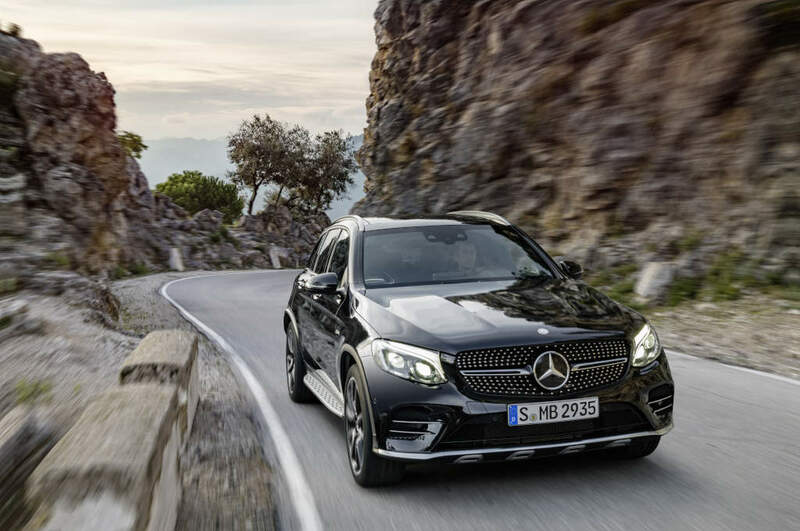 The mid-size SUV model series gains a particularly dynamic addition in the form of the new Mercedes-AMG GLC 43 4MATIC. 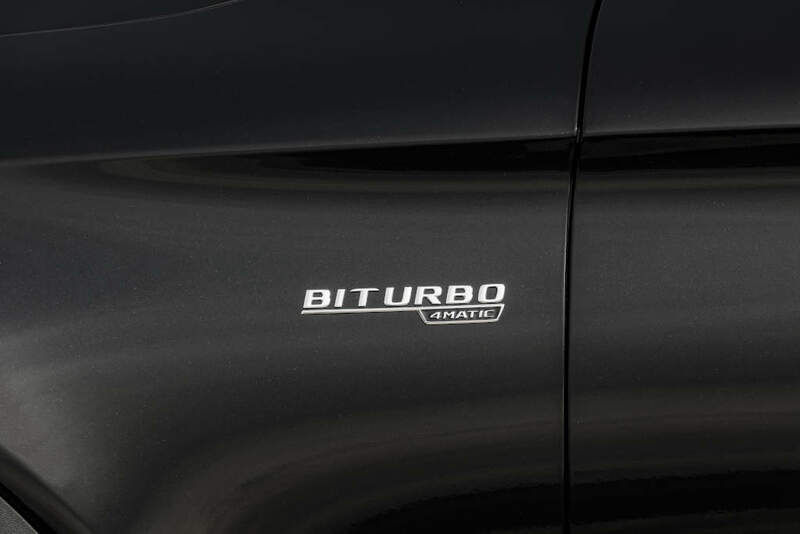 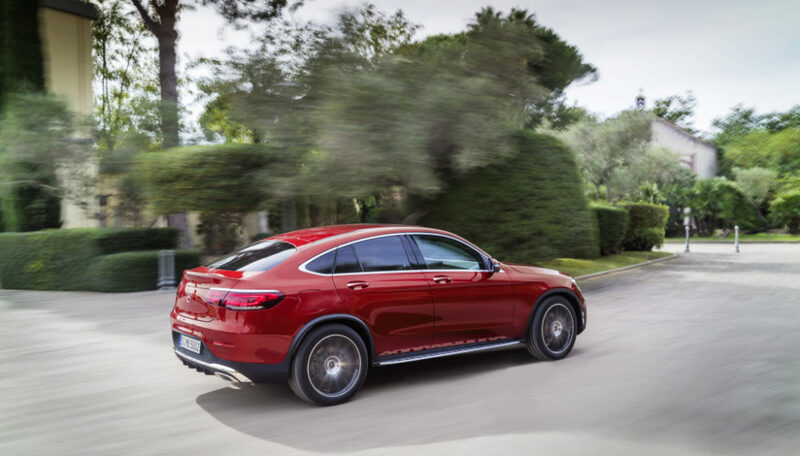 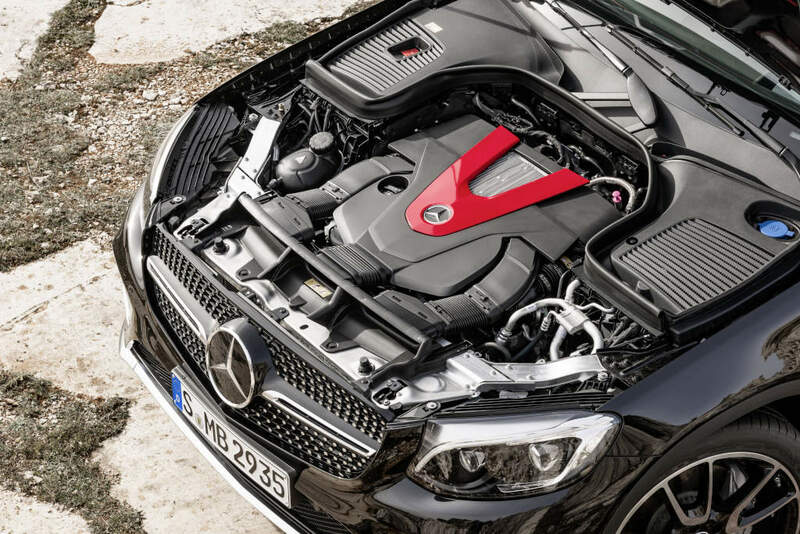 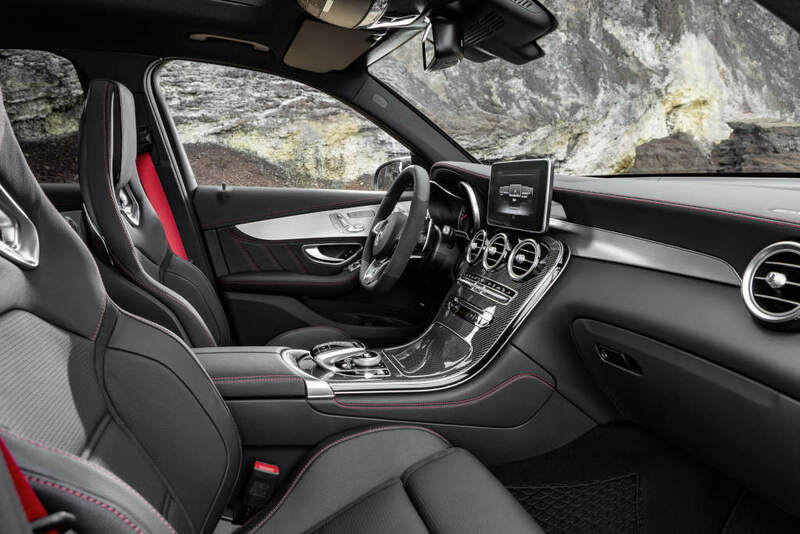 The 270 kW (367 hp) 3.0-litre V6 biturbo engine, the automatic transmission 9G-TRONIC with shortened shift times and the AMG performance 4MATIC all-wheel drive configured with a rear bias form the basis for an especially dynamic on-road driving experience. 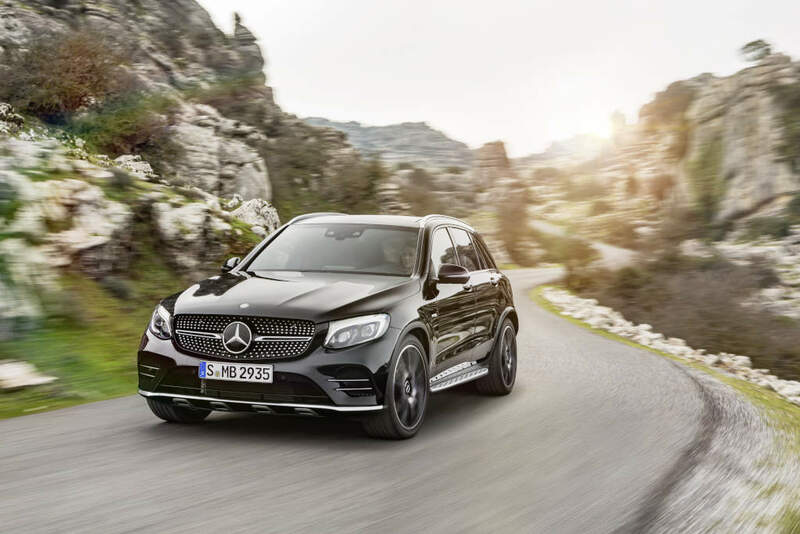 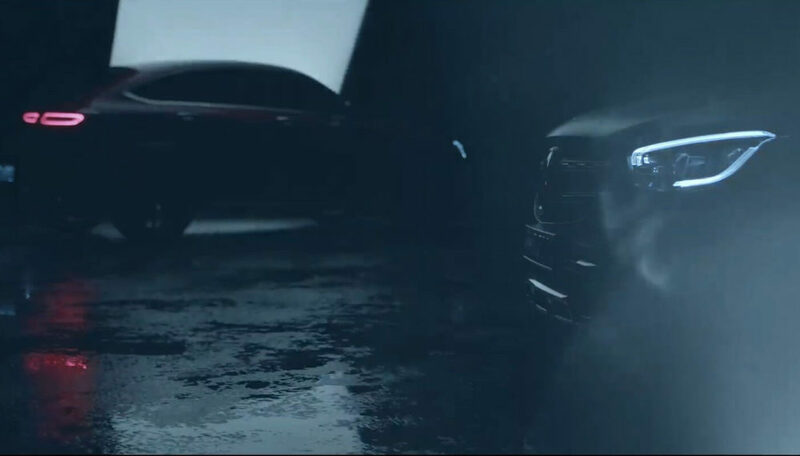 The autonomous design and the specially tuned sports suspension on the basis of AIR BODY CONTROL with adaptive damping adjustment underline the affiliation to the Mercedes-AMG world of Driving Performance.